When travelling with Easy Tour China, our client is not satisfied with some of the service during the tours; please inform the local guide or our specified local representative or the suppliers immediately of the situation so that we may promptly attend to the matter. You must inform us by email, regular mail, phone or facsimile in writing within 15 days upon the finish of your tour. Failure to promptly notify us of your complaint may reduce or eliminate any compensation that may be payable. Be specific in your complaint, including the date, cities, hotels, tour guides, etc. 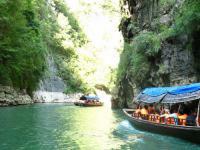 Complaints received by Easy Tour China will be acted upon promptly and fairly within the terms of these conditions. 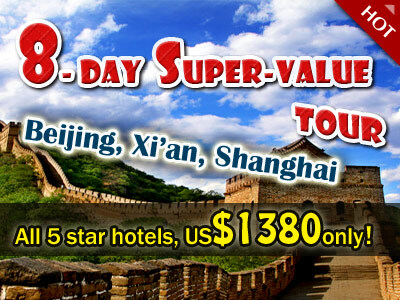 Easy Tour China will not be liable for any claims made later than 15 days after the date of tour completion.